Hot: Adorama is now offering the Sigma 150-600mm f/5-6.3 DG OS HSM Contemporary Lens for Canon EF for $789, this is $200 off compared to the full price of $1,089. Great deal! Limited time and Limited quantity available. Order now if you are interested. 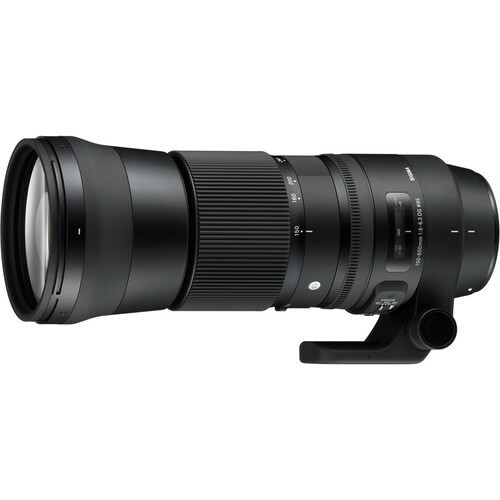 Sigma 70-200mm f/2.8 Art & 70-200mm f/4 Contemporary Lenses Coming?